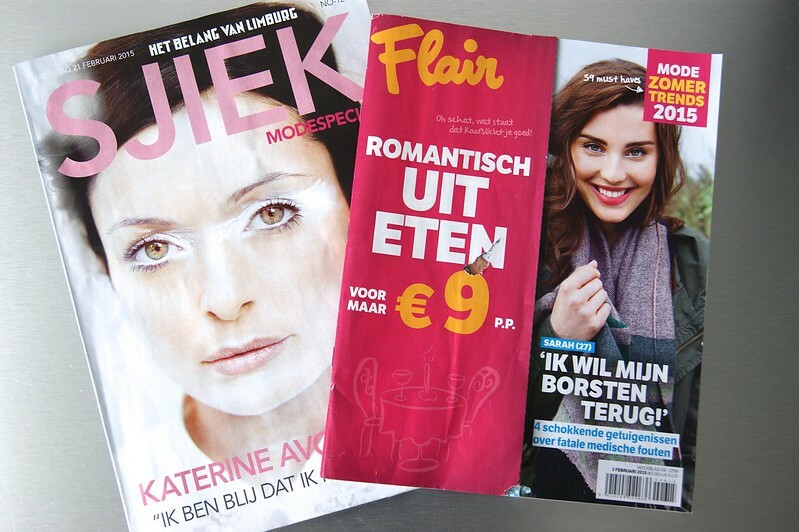 Along with other Belgian bloggers, I spoke about my favorite item for spring to Flair magazine; which, to me, are slip ons. I've been wearing them since high school (remember the old school checked Vans?) and I love how comfy they are. 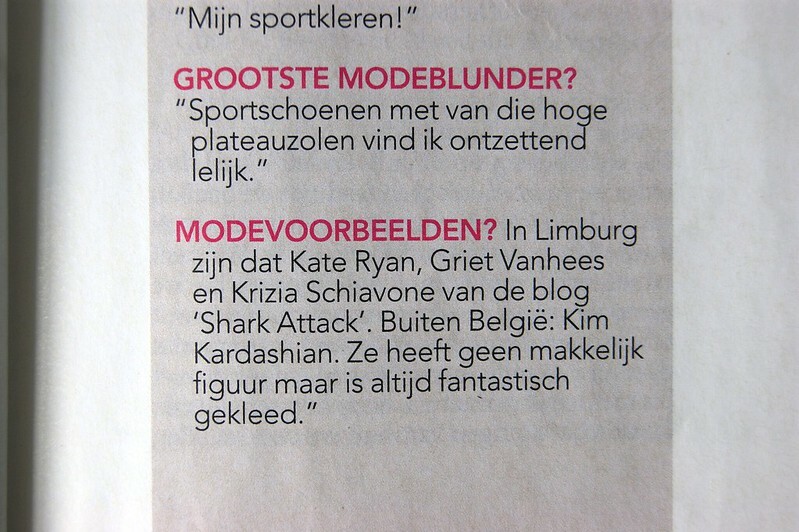 Katerine Avgoustakis, a Belgian celebrity, was asked about her style icons and she named me as one of them. I guess it's needless to say that I was excited, proud and emotional all at once. Ευχαριστώ, Katerine! She's part Greek, so I hope I translated it correctly, hehe. congrat for the publication,.. you did great Job Krizia!! 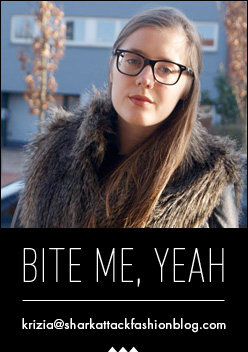 Ah, ik had u gespot in de Flair!